Making memories. Share it with a friend! Crystalaire Preview Membership - Call us about our Trial Membership! 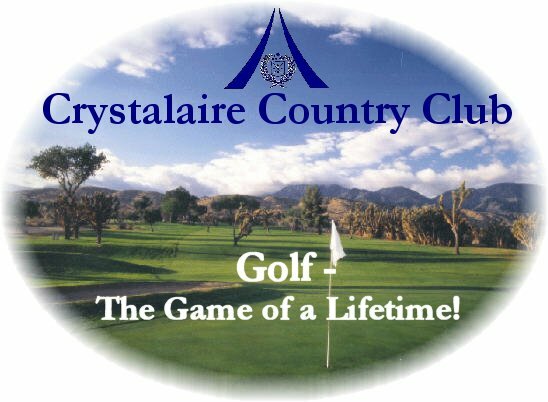 Crystalaire is a unique private family oriented golf facility. Thank you for inquiring into our site. For more information please call at (661) 944-2111. ...CONTACT OUR TEAM or see MEMBERSHIP INFORMATION--"Is it right for YOU"